Ormond Beach, FL Exit 268: There’s only a few more weeks for the whole family to appreciate the delightful and amusing summer long exhibition at the Ormond Memorial Art Museum & Garden. 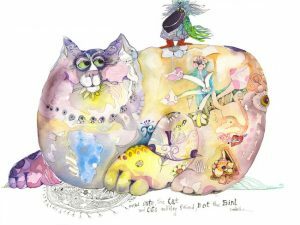 The Four Footed & Fanciful Art Exhibit showcases the work of three artists who create whimsical animal creatures. 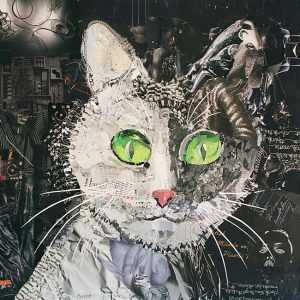 This entry was posted in Articulture, Arts and Crafts, Culture, Entertainment, exhibition, Florida, Fun, Museum and tagged Adonna Khare, animal, art, Art Prize, artist, artistic, book, California, carbon, caricature, cat, children, Cindy Burkett, collage, create, creature, DeLand, Don Nedobeck, draw, exhibit, exhibition, family, Florida, Four Footed & Fanciful, imagination, magazine, material, Museum, New Smyrna Beach, Ormond Beach, Ormond Memorial Art Museum & Garden, ormond museum, pencil, People’s Choice, piece, prize, recycled, scale, secret, showcase, Summer, surprising, talent, watercolor, whimsical, winner. Bookmark the permalink.